How is human behavior shifting in an age of telematic possibilities? More than ever, the internet offers us ways to know about distant countries and places without the necessity of being there. This new type of access should extend one’s personal experience and sharpen the view onto foreign cultures. Instead, the political trend these days shows that the medial irruption of the unknown into our lives can also create incomprehension and fear of the “stranger”. In contrast to what google shows under the term “Fernblick” – holiday places with view to beautiful landscapes – the exhibition offers a view into the distance by bringing into focus gestures and actions that form their own environments. Sound and listening are utilised as the means by which to define an artistic position between yearning, memory, homeland. 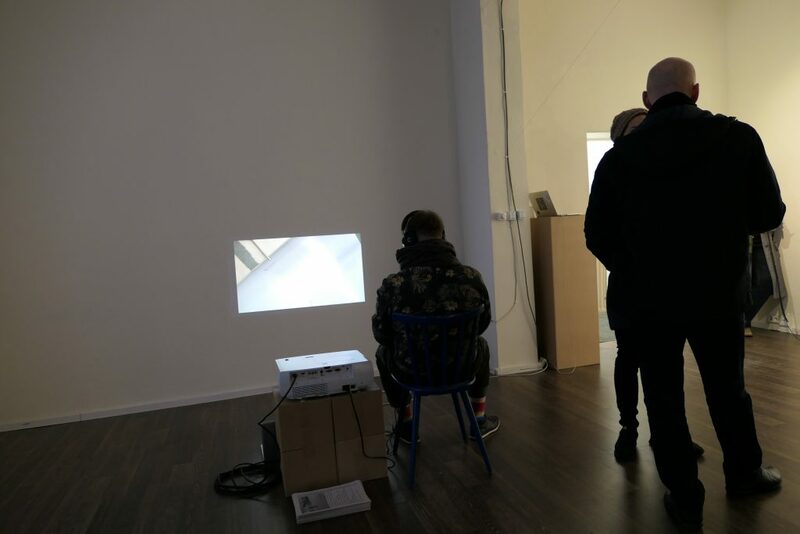 The ongoing project Long Distance Imagination is a drawing and voice composition exploring the identity and expectation of places in an era with shortening distances and with the possibility to travel the world through the internet. As in a game or a dare I incorporate images and sounds of unknown places which I never visited before or have seen only in the media. 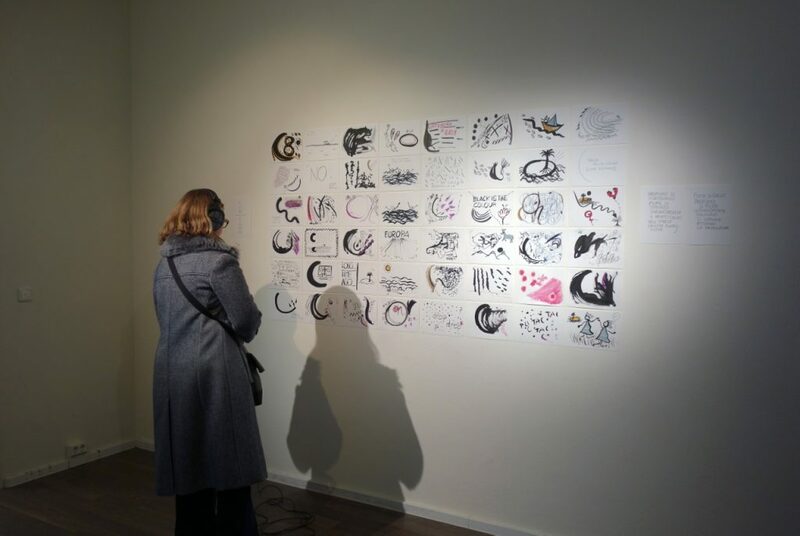 Those places, real or imaginary, become familiar and take part to a new personal aural and visual narration emerging through automatic drawing, through word and singing, reproducing and repeating themselves, thus becoming symbol of the journey. 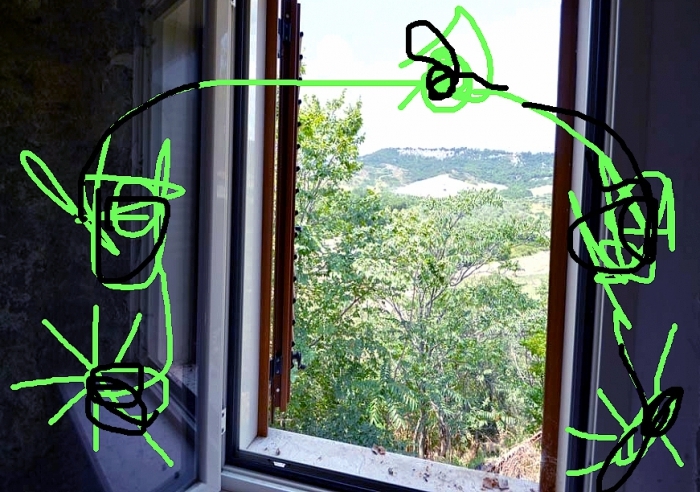 During WINDOWS FAR AWAY, INNER SOUND, 10 artists from the American continent share their window views through skype and type in realtime a description of the corresponding soundscape. 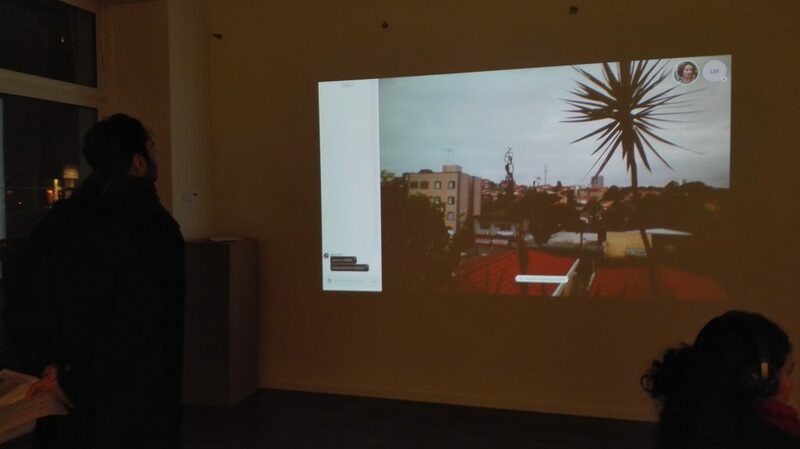 For that, each artist has a 25 mins slot of time, from 18:00 to 22:00 pm, Berlin time. 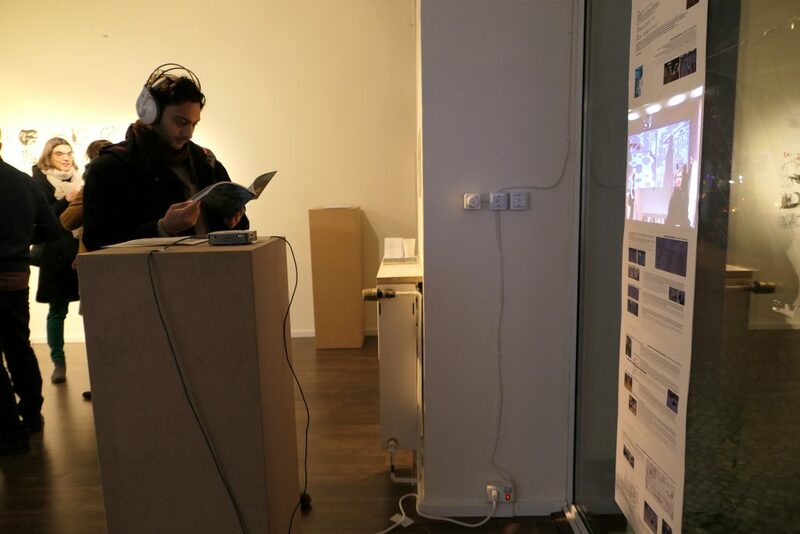 The work opens a space for individual ways of expressing the perception of sound using the means of language (words, syllables, phonemes) and the possibilities of the medium (skype video-chat), as well as invites the audience to “listen with the eyes”, stimulating the so-called inner ear.